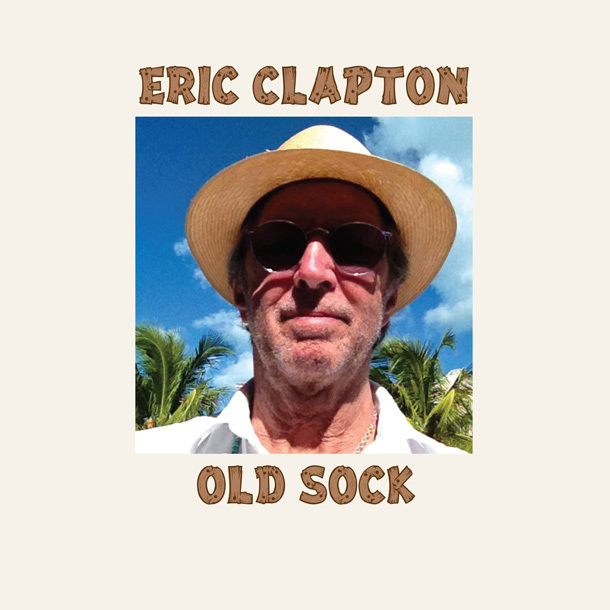 It’s always exciting when a legend as prolific as Eric Clapton announces a new release. Often, though, the excitement goes hand-in-hand with a nagging fear. Maybe this is because we’re worried that a perfect discography could be tainted. Releasing a new album is always a risk, and it seems that the greater the legend, the greater that risk becomes. Take a listen to Van Halen’s 2012 release, for example. Or maybe it would be easier to just listen to the lead-off single and stop there. Overall, Eric Clapton’s 21st record can probably best be summed up by taking a long look at the album cover: a shot of Clapton looking directly into the camera (taken at a bad angle) donning sunglasses and a hat, with a few palm trees barely visible in the background. For the most part the album feels like a lazy day in the sun, interrupted by bursts of energy and the occasional moment of moroseness. No matter where Clapton may have been vacationing when the photo was snapped, one thing’s for certain – we can all be thankful Eric Clapton took the time out to gift us with yet another record. Because he certainly doesn’t owe us anything.